Crabtree & Evelyn have always been a seasonal staple at home, since I was a little kid. I don’t often share much of my personal life but this really does bear significance. My parents divorced when I was young and so I’d have to spend alternate Christmas’ between my mum and step-dad (my home) and my dad and step-mum. Needless to say I didn’t always have the best time at my dad’s but when I came home, on boxing day, the house would always smell of Crabtree & Evelyn Noel. So ever since then, it’s reminded me of good times and a loving family. As well as Noel and the new Hollyberry collection, Crabtree & Evelyn have put together some truly gorgeous gifts this year inspired by American big-top circuses with bold designs and lots of stripes. Their metal tins, I have to say, are the best this year for both beauty and food. Between now and the end of tomorrow, sign up for a free Crabtree & Evelyn account (just like any shopping account you’d have with an online store) and use code FF40 and get 40% off your entire order! How amazing is that? I’ve already put my order in earlier today. So you’ve heard my sob-story (I’m 23 now, I’m over it) but Noel truly is a beautiful scent for any home and perfect to make your own memories with. Crabtree & Evelyn describe it as fresh balsams, persimmon and citrus fused with spicy star anise, clove and nutmeg. It’s truly decadent and is more than just your basic seasonal orange, clove and cinnamon, which I love, but this is far more special. There’s always a new partner to Noel each year. Last year it was Gilded Chestnut and I was practically frothing at the mouth when I was told it wouldn’t be making a return, but, Hollyberry is more than an adequate newcomer. When I hear Hollyberry, I imagined some kind of insipid, sherbet-like 2D fragrance, but being Crabtree & Evelyn, I should have known better. The Hollyberry fragrance is described as being the magic of winter this season with notes of red currant, coriander, fig, nutmeg and precious frankincense. Spot on. I really want to emphasis the greens and slightly nuttiness backing up the beautiful currants. 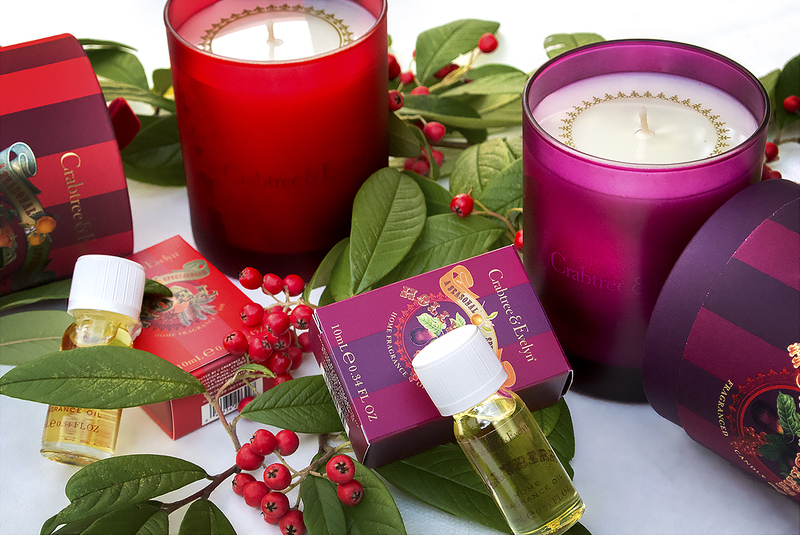 The Crabtree & Evelyn Noel and Hollyberry collections start at £9 and are available in a burning/potpourri oil, room spray, small votive and large, triple wicked votive. 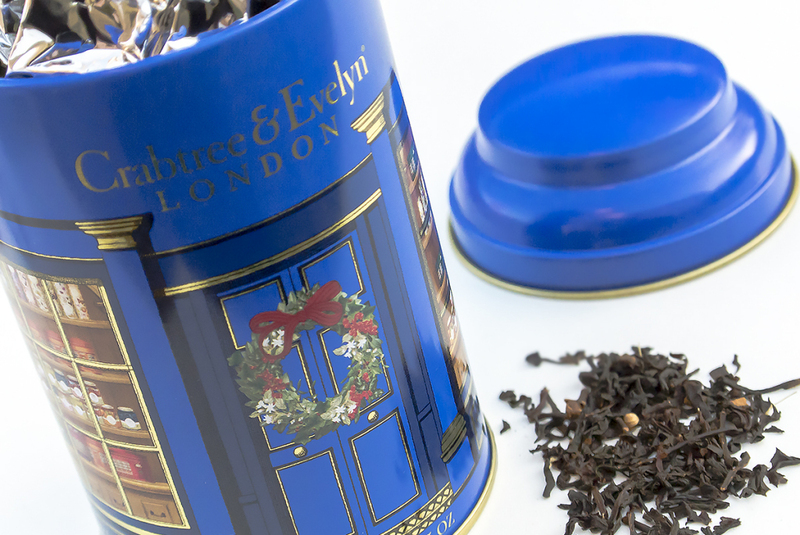 I must have spent a good 5 minutes with my face pushed into this spiced tea caddy, seriously, it’s just… no words. 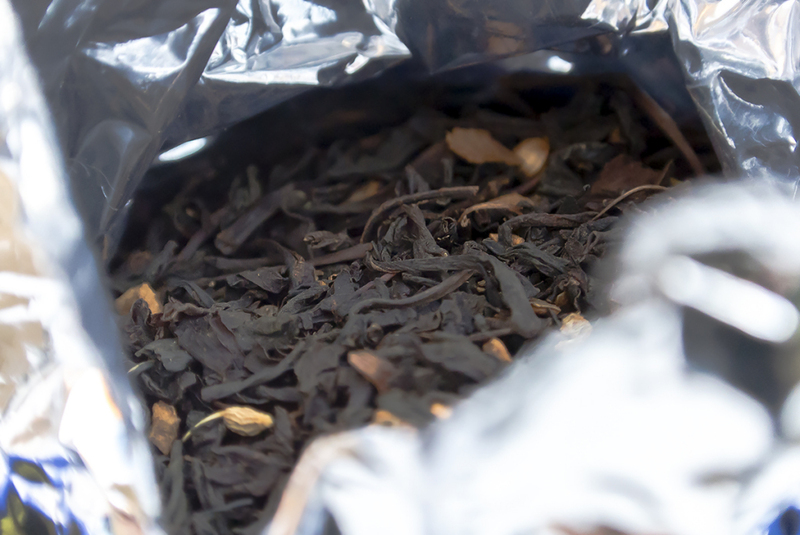 With cinnamon, cloves and ginger (and I swear orange or some kind of citrus in there), it’s just the most warming winter cuppa you’ll ever have. It’s fragrant beyond believe and tastes divine; keep the myrrh, Balthazar should have brought this. 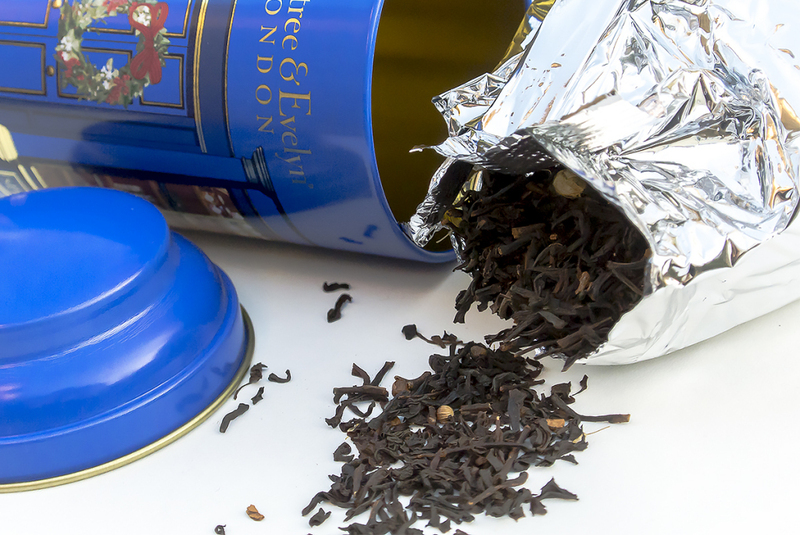 The heavy-duty tin is so beautifully decorated and cute it makes me want to cry whilst the tea comes sealed in a metallic bag. It looks fabulous in the kitchen and is simply the most perfect presenty thing in the world; plus, for £8.50? Yes please. As it’s loose, make sure to get yourself a tea diffuser; pick one up here from John Lewis from £6 (that’s including delivery). Crabtree & Evelyn are famous for their hand creams, they’re seriously brilliant and are loved my men, women, old and young alike. 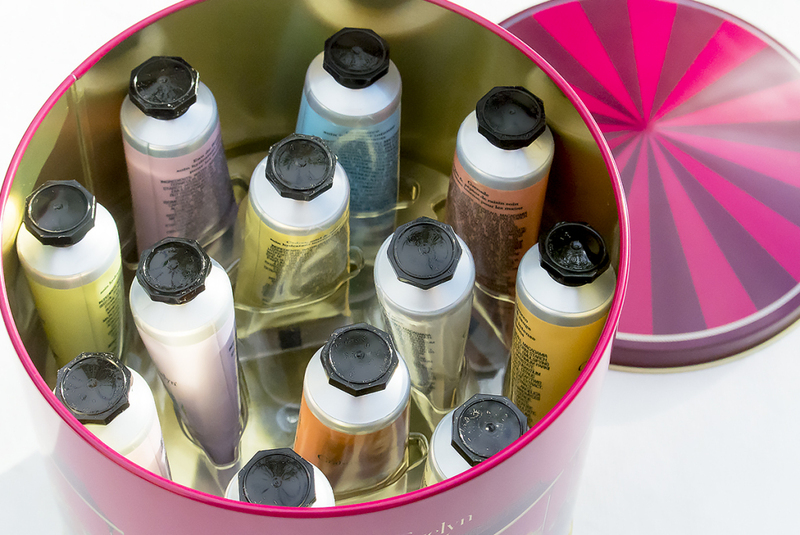 There’s so many different scent collections to choose from, so the Big Top Twelve Hand Therapy Musical Tin gives you one of each in a great 25g size. So the tin; it’s musical. Wind it up and it’s a beautiful music box (tin) playing Sleigh Ride by Leroy Anderson, truly fabulous! This article first appeared on MANFACE written by Thom Watson. It was published on Saturday 6th December 2014 and was last updated on Monday 3rd April 2017 at 1:43pm. 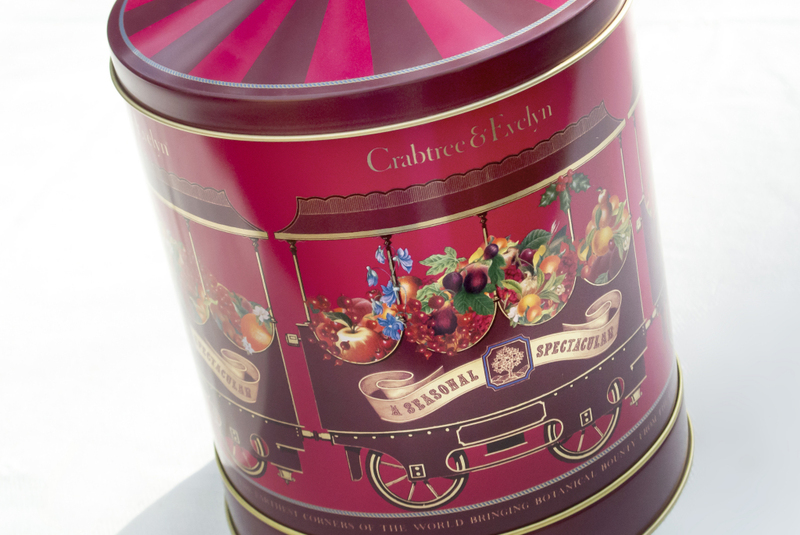 It's categorised under Christmas 2014, Crabtree & Evelyn where you'll find more related content.